There are 2 thrash/death metal bands with this name: A greek and a portoguese one. They were originally formed in Thessaloniki, GR in 2004 and completed their lineup in 2005. 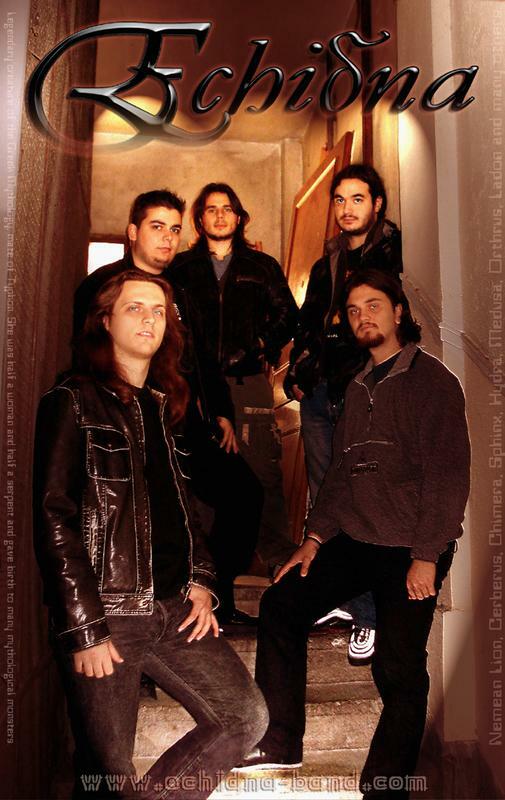 The line-up consists of Giannis Chionidis (drums), Nikos Parastatidis (guitars), Panos Bouklis (guitars), Theo Deligiannidis (vocals) and Nikos Metaxas (bass). 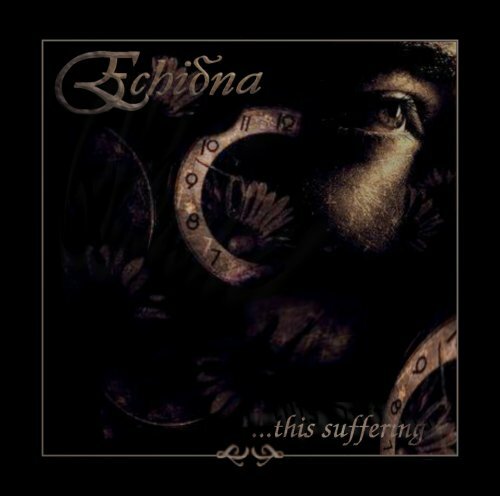 They have released a demo in 2006 entitled This Suffering. Zero Tolerance (UK) magazine awarded them the Demo of the Issue (September/October 2006) among 20 demos all over Europe and Metal Hammer (GR) magazine awarded them the Demo of the Month (July 2007). Currently the band works on their debut album. They were formed in Vila nova de Gaia, PT in 2001 and under many changes they find their stability in 2002. The line-up consists of Frik (vocals), Miguel P. (bass & back vocals), David D. (guitar), Pedro L. (guitar) and Tiago P. (drums). They have released a demo in 2007 entitled Tearing the Cloth. The band is currently developing new tracks.